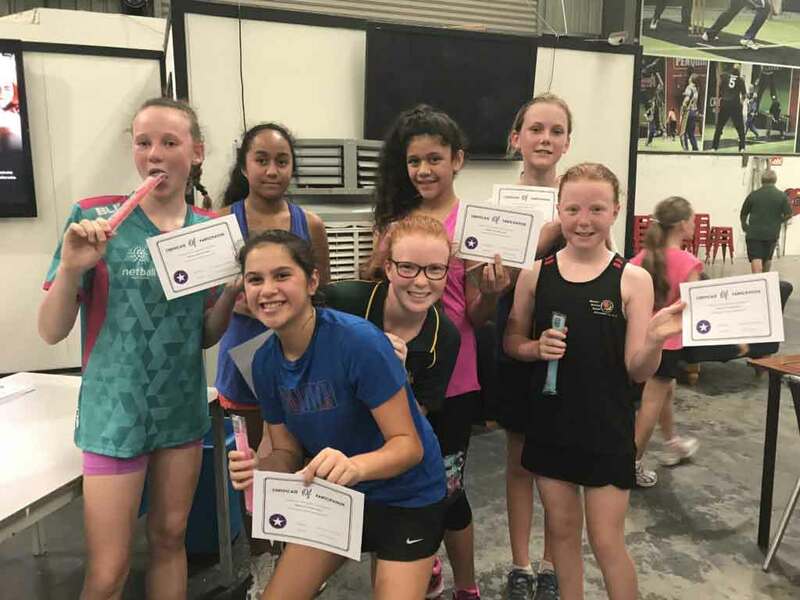 Brisbane West Indoor Sports have run a Junior Netball program in Term 4 since 2013. 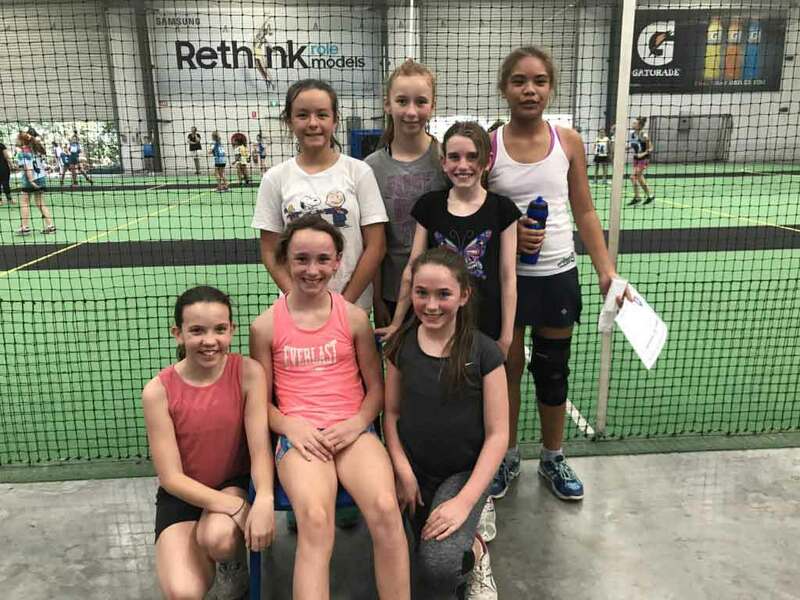 In the last couple of years we have seen massive growth in our competition expanding from one age group to multiple! We encourage everyone to give it a go, even if you've never played before - sign up to have some fun! It's that time of year again!! 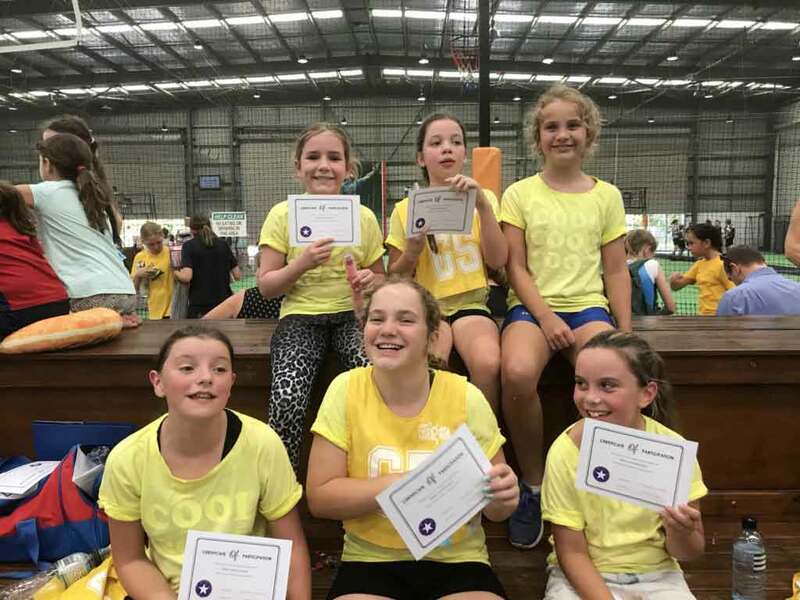 Give us a call or click "Start Playing" below to nominate your child into our summer 2019 Junior Netball program. If you have any questions before nominating, please send them through here or give us a call on 3376 8600.